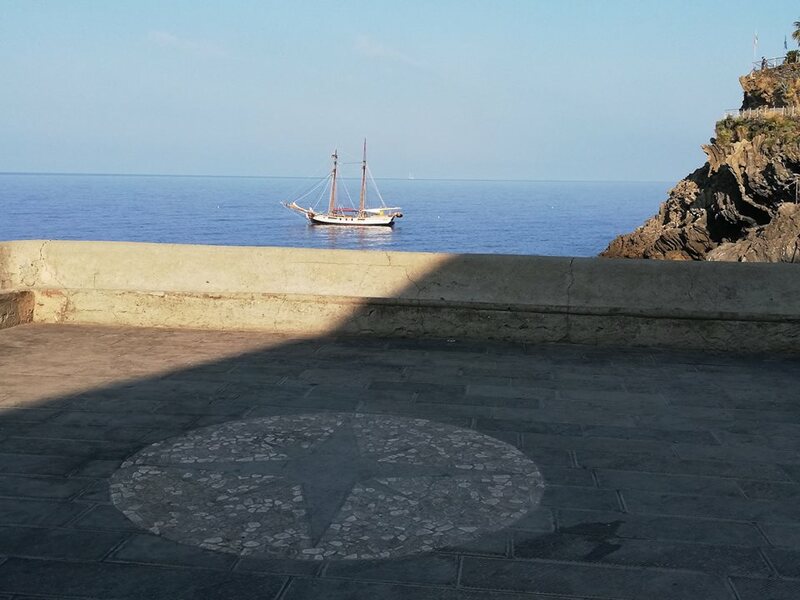 (Manarola - Sede -, 13 August 2018) - In recent days, in Levanto, the Director of the Cinque Terre National Park Patrizio Scarpellini met with Marshal Sergio Petruzzello, Levanto Maritime local Commissioner, expressing appreciation for the surveillance activity carried out to protect the Protected Marine Area. The Director of the National Park has reiterated the need to cooperate in order to provide an increasing responsive need for all sea users, along the coastal areas of the National Park and within the Marine Protected Area, especially in this period of tourists' increase. In fact, August holidays ask for an even more pressing monitoring. The Park Authority and the Port Authorities, according to a plan consolidated for years, guarantee the sea safety for swimmers, implement a control system and protect the marine environment. Actually, it is well known that failure to comply with the most basic safety regulations and sea imprudence are often the cause of accidents, with serious consequences for people and for the environment.